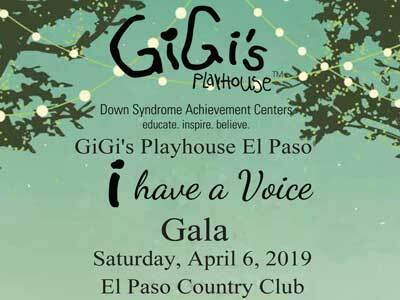 Sign up to receive GiGi’s Playhouse El Paso updates, special events and other happenings around the playhouse. "I love the interaction at the Playhouse. I have been taking my daughter since it opened, and she has come alive!" GiGi Prep! A Gift From The Heart! Andres Hernandez TAKES THE GOLD!! !